Since Emmanuel Macron became the President of France, most people in the country have been suffering from his fiscal measures which are in favour of the rich and elite. There are less protections for the working class under his administration, and tax contributions have increased in several areas without commensurate increases in wage. With people from rural lower middle classes and working poor already being hit hard by various measures from the government, President Macron's proposal to increase the fuel tax has sparked a wide spread uproar across the country, which is described as "Yellow Vest" movement. It is worth noting that while most of the protests were peaceful over the past three weeks, and successfully made the government abandon the increase in fuel tax, 4 people died and hundreds have been injured. The "Yellow Vest" movement is requesting wider change in government policies for the benefit of most people in France and are planning for more protests this coming weekend. More than 6,000 people are expected to gather around Elysee Palace on this coming Saturday. While the protests are legitimate and planned to be peaceful, there is a possibility that infiltrators may try to cause violence. 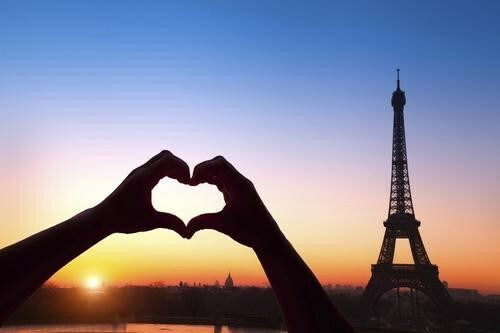 It has been requested by the Light forces via Cobra that as many people as possible to participate in two Peace Meditations for Paris at 11:11 AM UTC and 4:16 PM (16:16) UTC on Saturday, December 8th. These times are chosen specifically in order to maximize the effort of the meditations. 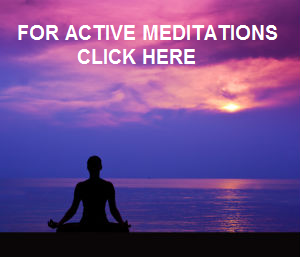 So please join in and share these Peace Meditations! We need as many people as possible to participate in these meditations in order to ensure that all the protests in Paris can be done as smoothly and peacefully as possible. You can also look at this satellite photo of Paris before the meditations. 3. 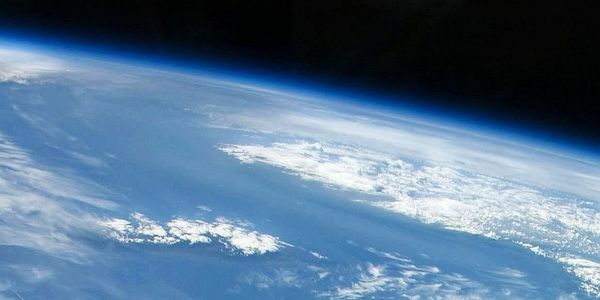 Visualize a 5-pointed star being place high in the sky about 9 miles above Paris. See this star glistening high above Paris, shining brilliant white light. 4. Now visualize the White Fire of AN emanating from the Galactic Central Sun, going through all points of light within our solar system and through the 5-pointed star, through Paris and deep into the center of the Earth. Keep visualizing this pillar for a few minutes. 7. Now, in the name of Source, in the name of I AM Presence of eternal light. We declare and command that the Buddhic Column at Paris is now complete on all planes as guided by Source. This meditation needs to go viral! So please share far and wide. Please post this on your websites and blogs. If you know an alternative media outlet, you can send it to them. 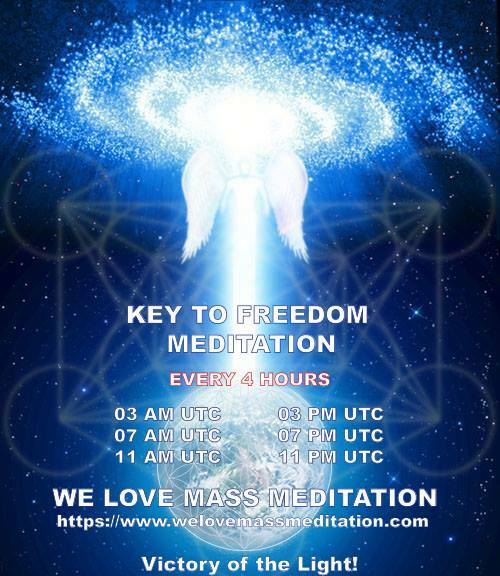 Scientific studies have confirmed positive effects of mass meditations on human society, so each of you that will participate in this meditation can help to ensure all the protests in Paris can be done as smoothly and peaceful as possible. 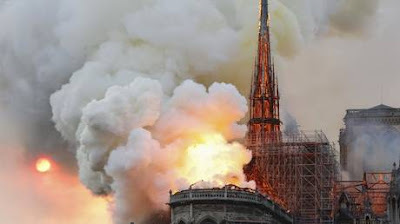 It is also very important for people in Paris to be aware that we will be supporting them with this meditation so that the energy of Light we send will be received and will be able to ease the situation. In the mean time, please feel free to participate in our daily Meditation for France if you wish. Wednesday, December 12: The 12-12 anniversary. 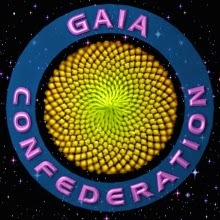 Connect with Gaia, focus on migrating realities to reveal the Christed timelines for all. 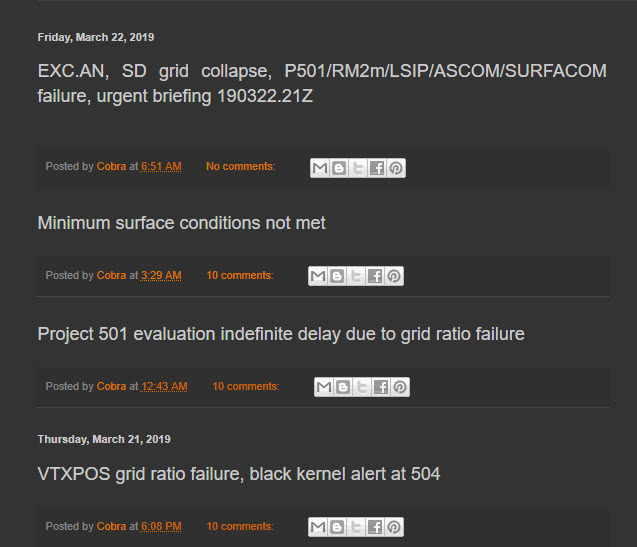 A strong day for first Embodiers and Gatekeepers. 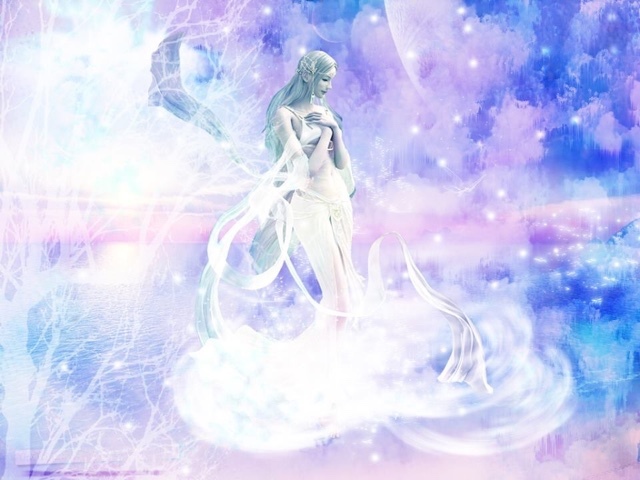 Get out on Gaia and assist with opening for the influx/outflux. 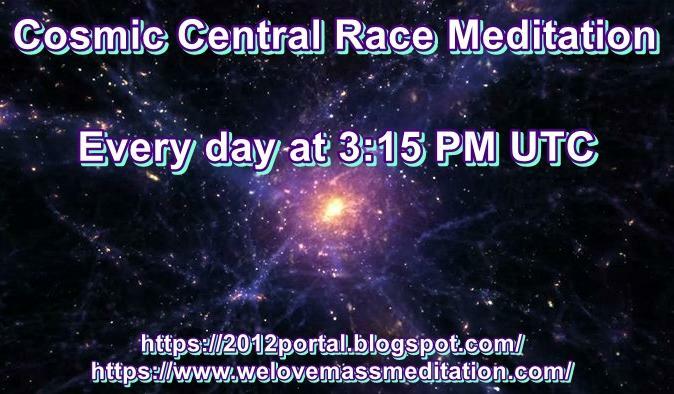 SUNday December 16: Global Unity Meditations in the photon-bath of Galactic Center. Join us at 5:11am, 8:11am, 11:11am and 5:11pm Pacific Time. 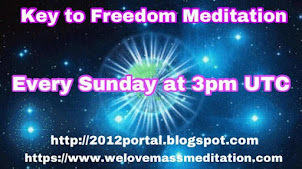 Meditate with thousands of Lightworkers for 33 minutes, offline, in your style. Set a reminder and join in, the more hearts the better. Gratitude to those who spread the word. Details HERE. 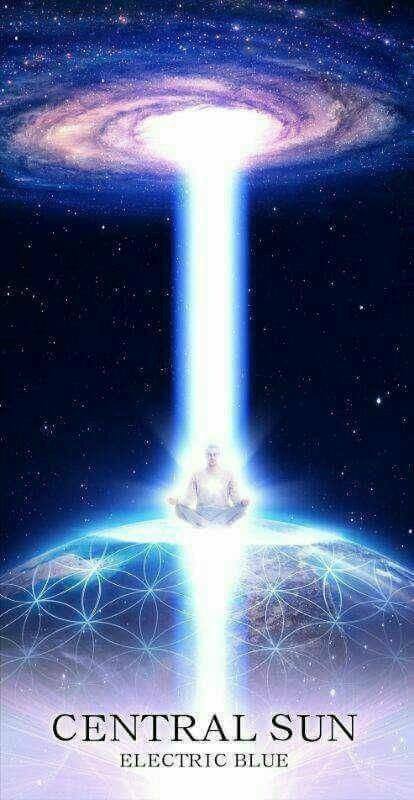 Ascension meditation. In dream state last night I was in a classroom with many teachers. I understood that this meditation has elements that reduce its effect. 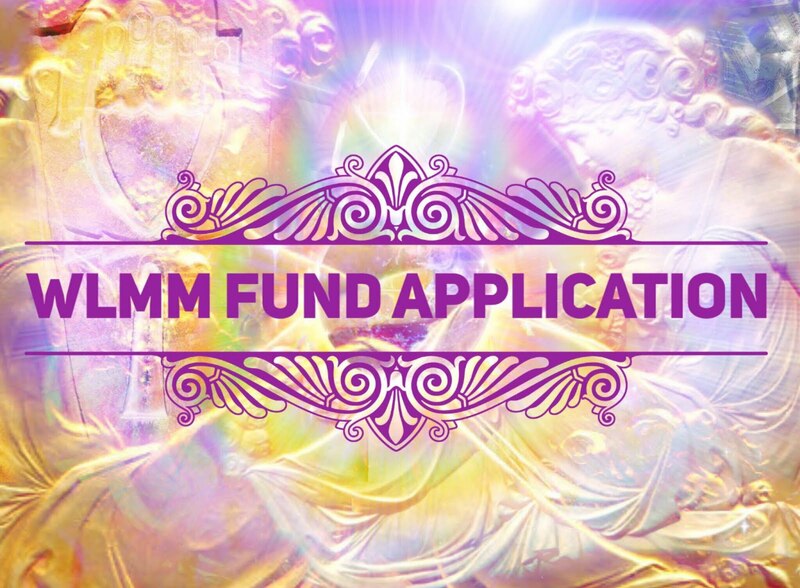 Benefits are limited to only 3 groups of light beings. All beings of light in the Universe are in this with us and can be harmed by what we do. All should be invited to benefit. Pink light is restricted to only from one angel. Only the feminine aspect of the Divine is included. Suppressing the masculine does not compensate for the suppression of the feminine but only limits the available response. 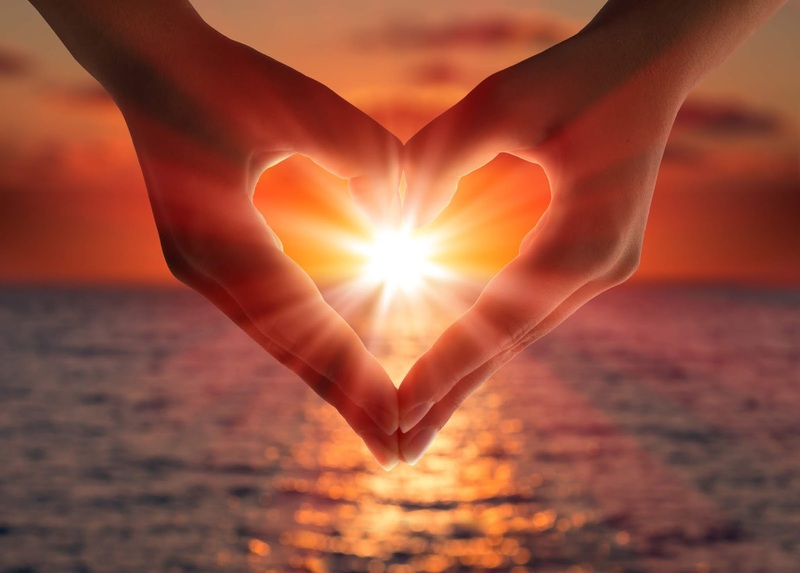 "Visualize all Beings of light of all densities throughout the universe and the body of the Divine being surrounded by the pink Liquid Light of Love and Healing. 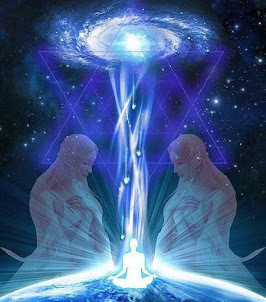 Visualize this Light anchoring deeply within all Beings of Light connecting them even further with the energy of the Divine preparing them ALL for their special tasks at the time of the Event."